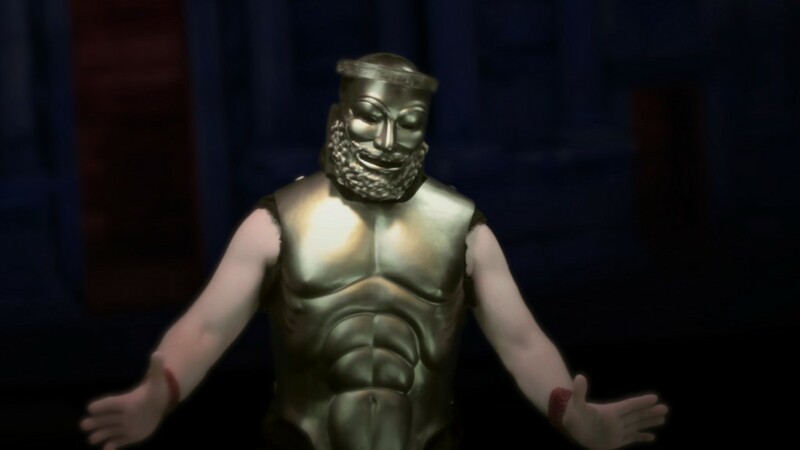 I just viewed the four and half hour staging of the Oresteia by MacMillan Films on DVD and it is a delight to see the entire trilogy in a faithful translation. “The 300” blockbuster movie and the recently released “Lysistrata” are not just different – they’re opposites. In watching both films, I’m struck by how similar the mise-en-scene and how opposite the message.